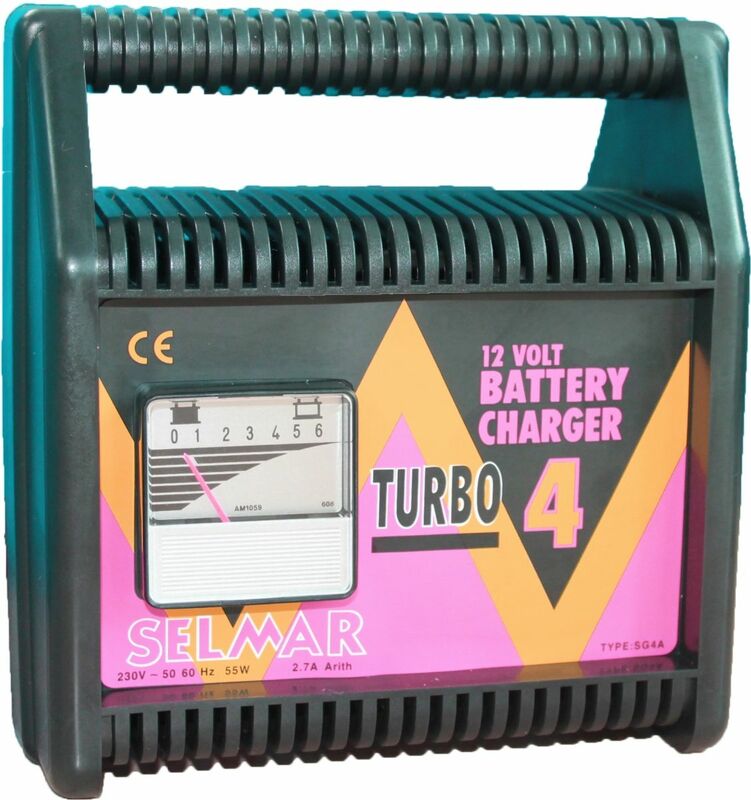 This Selmar TURBO range provides efficient charging for all types of lead-acid batteries. They have highly robust, flame retardent cases and are designed and manufactured to a high standard. 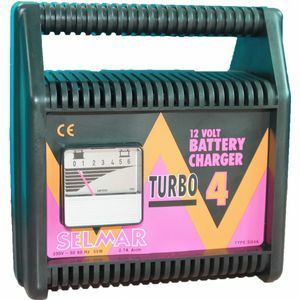 The Turbo battery chargers have safety features to protect against short circuits, reverse polarity and thermal overload.